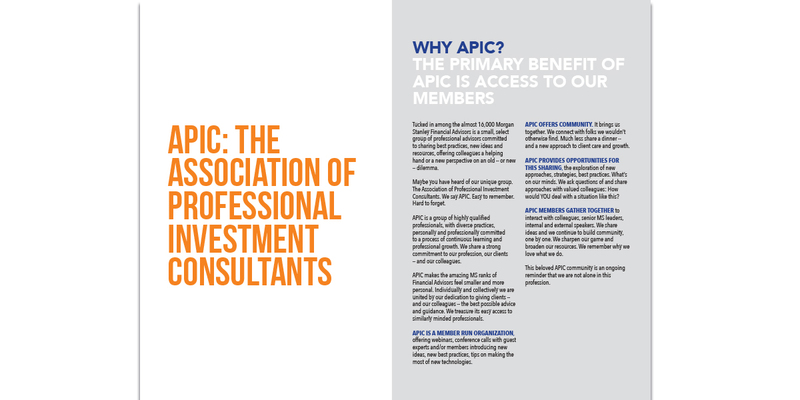 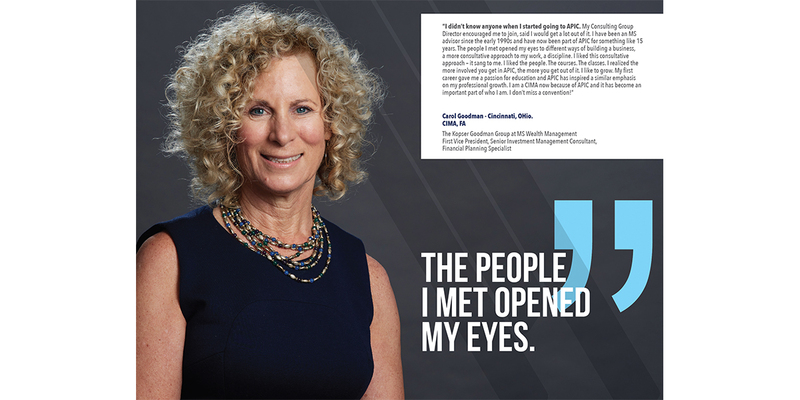 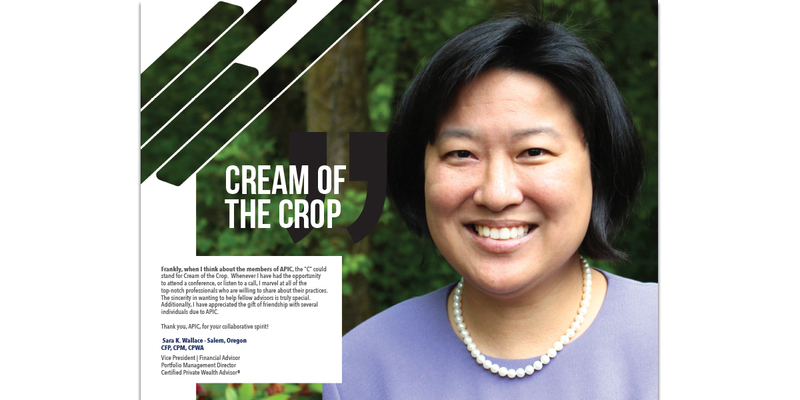 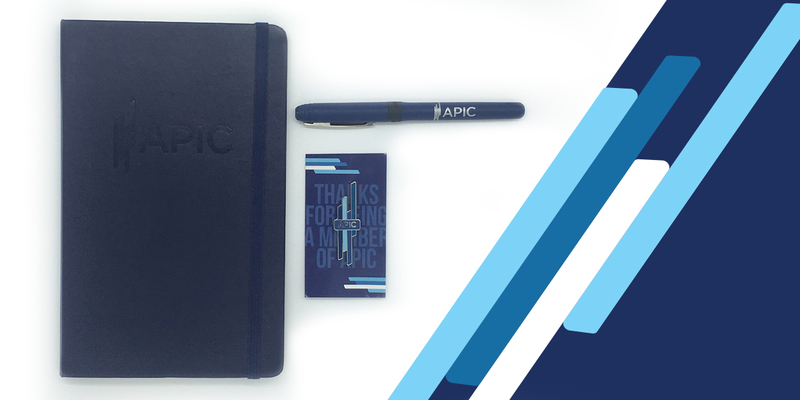 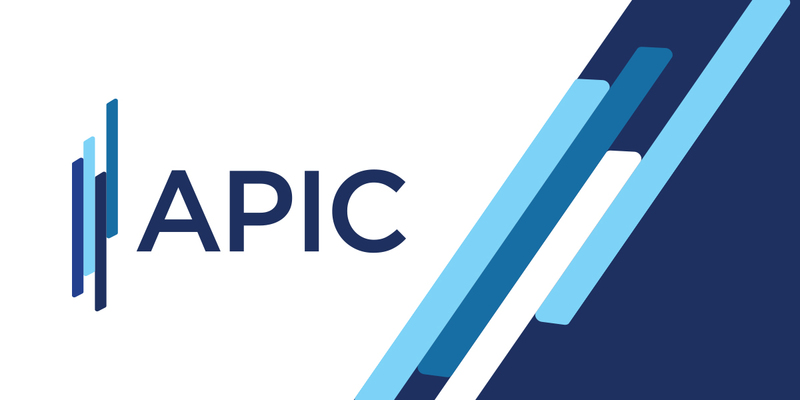 I have worked with APIC, Association of Professional Investment Consultants, for a few years now. 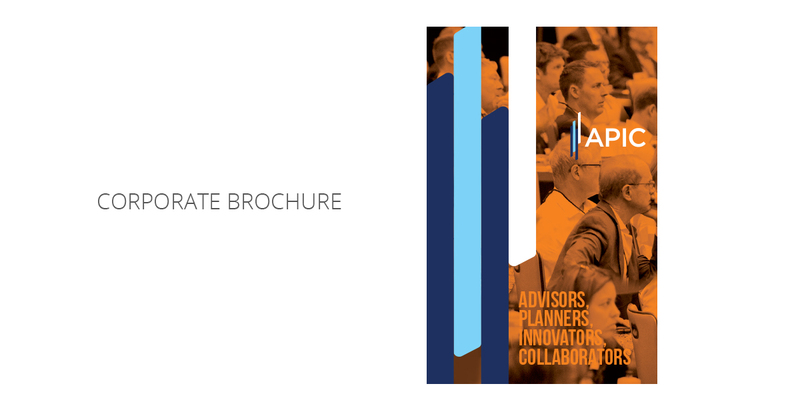 I have created all of their conference collateral pieces. 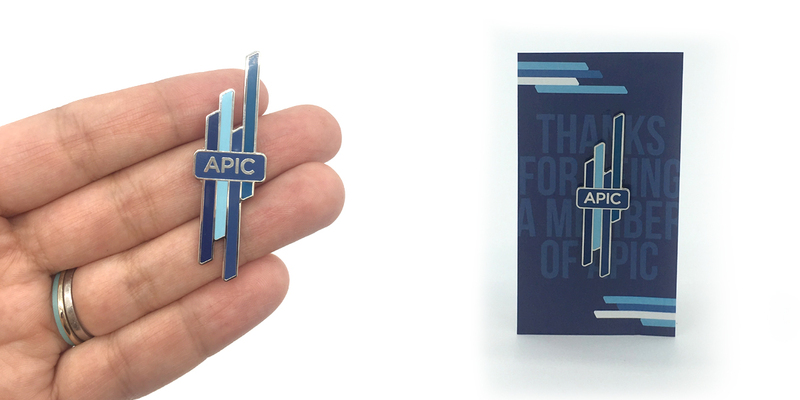 This year, however, aside from branding the 2018 conference, I was able to re-brand the company logo and some collateral as well.